Charade is a plush yet dense, tip-sheared carpet tufted of 100% New Zealand wool. 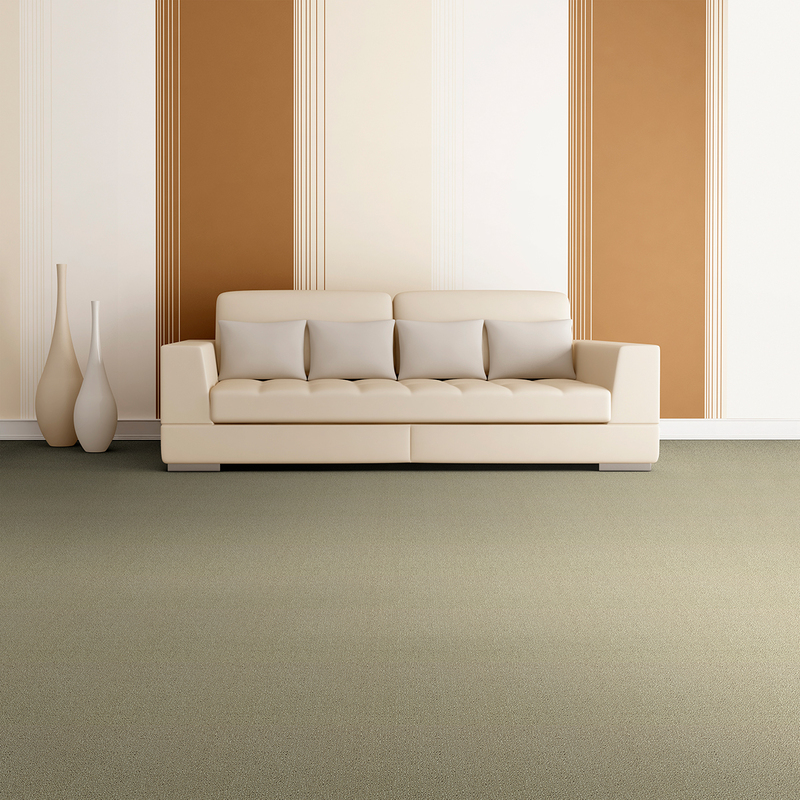 Constructed of two closely stepped shades, each color combination appears softly tonal. 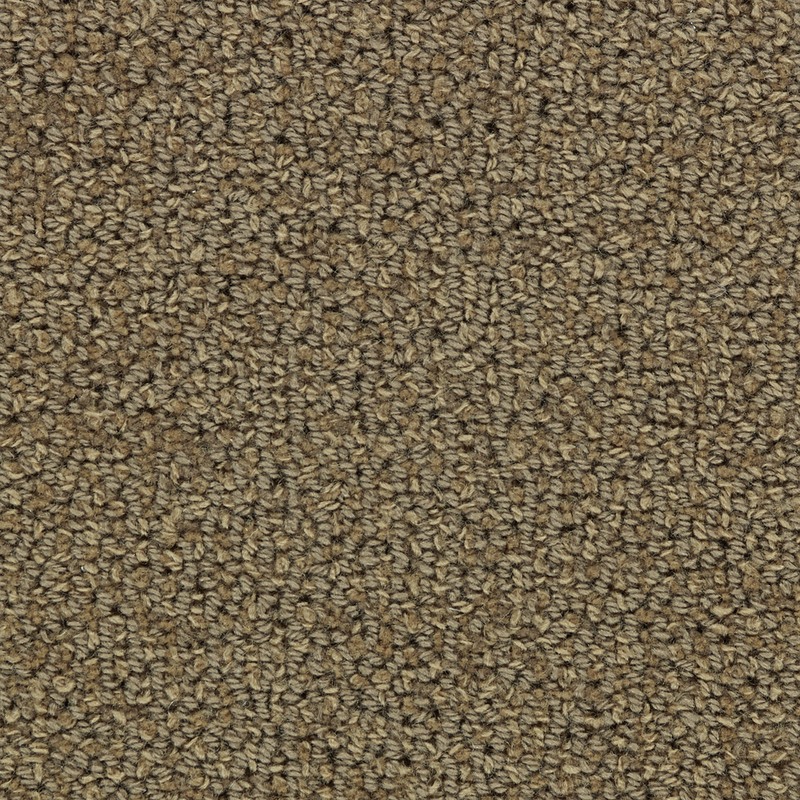 A coordinate carpet, Marquess, utilizes the same two yarn colors, in a higher contrast construction. Total Weight / Square Yard 78.5 oz.